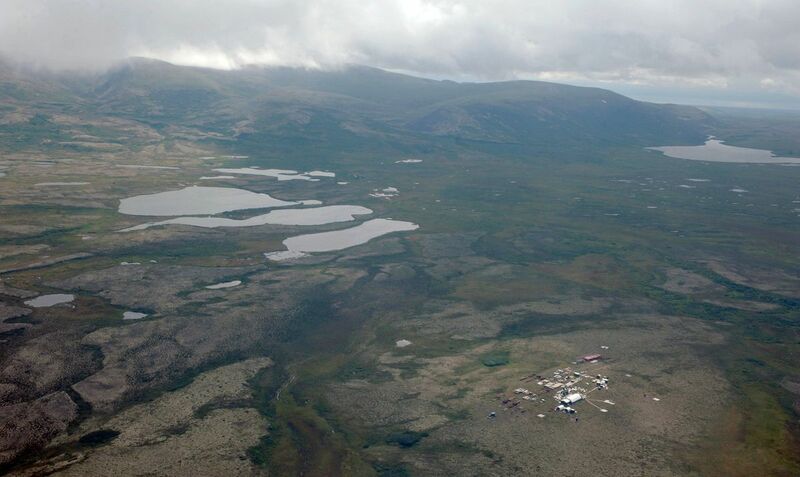 The proposed Pebble copper and gold mine in Southwest Alaska has gained a new business partner, First Quantum Minerals, and analysts say a potential $1.5 billion investment sharply boosts Pebble's odds of success. Canadian company First Quantum is one of the world's top 10 copper mining companies and has projects around the world, said John Tumazos of John Tumazos Very Independent Research in New Jersey. First Quantum could help finance the Pebble project using annual revenue at its other mining operations, Tumazos said. Its presence could attract additional investors. "This strengthens the probability of completion a great deal now that First Quantum is involved," Tumazos said. Pebble owner Northern Dynasty Minerals has single-handedly pushed the project forward after major mining partners Anglo American and Rio Tinto walked away a few years ago. Northern Dynasty has sought financial partners as the project prepares to apply for federal permitting. By the year's end, it plans to submit a smaller mine proposal, compared to an earlier concept that saw strong environmental opposition. Pebble also faced stiff regulatory resistance from the Environmental Protection Agency under President Barack Obama over fears that mine pollution could destroy the valuable Bristol Bay salmon fishery. The Trump administration and EPA director Scott Pruitt have reversed course after last year's election, opening the door for the project to move toward permitting. The deal with First Quantum, announced on Monday, is a "framework agreement," the company said. First Quantum will make an initial investment of $37.5 million in the coming days to help pay for the environmental permitting process, said Philip Pascall, the company's chief executive. The payment is part of a four-year plan for a $150 million investment from First Quantum to support permitting costs. The plan is expected to be finalized in the spring. Pascall said in a call with investors Monday that the plan will give First Quantum the option of investing an additional $1.35 billion to become a 50 percent project partner. Pascall said First Quantum is aware of the hurdles facing the project. It will conduct "due diligence" before deciding whether to take a 50 percent stake in the project. 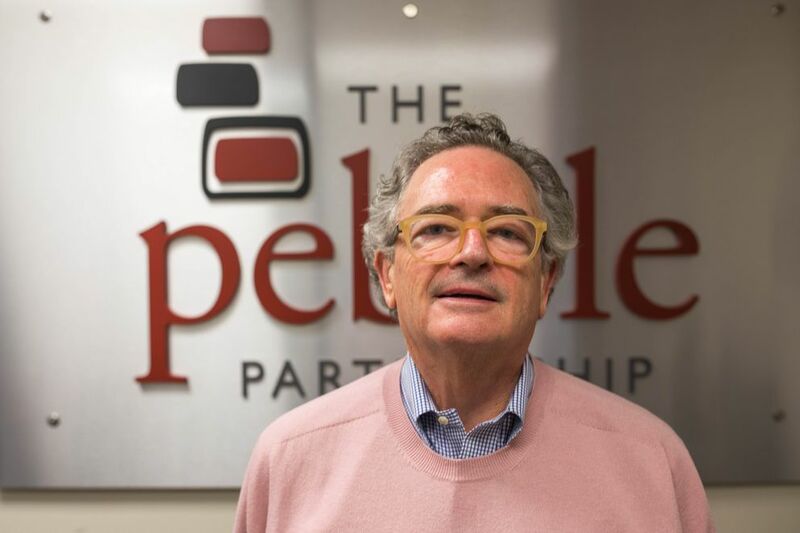 Tom Collier, chief executive of Pebble Partnership, a Northern Dynasty subsidiary, said Pebble will soon submit a "much smaller and more environmentally sensitive plan." "This initial investment by a well-established copper mining company speaks volumes about the economic opportunity Pebble represents to Alaska," he said. Tim Bristol, executive director of the conservation group Salmonstate, said First Quantum has a mixed environmental record. A First Quantum subsidiary pleaded guilty for not providing a safe workplace after a 2014 acid spill at its Ravensthorpe nickel mine in Australia, according to news accounts. A ruptured tank led to a release of sulphuric acid slurry, leading to a lengthy shutdown and fine for the company. "You'll hear from Pebble this is a great new development, but so much has occurred with this company, it's a good idea to look beyond the hype," Bristol said. Mike Heatwole, of Pebble Partnership, said the spill was completely contained in the plant's protective area. He said there were no environmental damages or injuries. "The company was fined for occupational health and safety reasons, and took the mine off-line for several months to ensure these issues were comprehensively addressed," Heatwole said. Mike Niver of Commercial Fishermen for Bristol Bay said First Quantum may have the wrong idea about the level of opposition to Pebble. Tumazos said First Quantum is a "very skilled" company with strong engineering expertise. He said Anglo American in 2013 left Pebble after it had spent hundreds of millions of dollars because of financial reasons and Pebble's long-term development horizon. If the market for copper and gold is strong, First Quantum will have a strong incentive to stick around, said Chris Mancini, an analyst at Gabelli and Company in New York. On Monday, First Quantum's stock price dipped slightly. Northern Dynasty's plunged 12 percent, ending at $1.91. Mancini said investors might have sold Northern Dynasty stock to take profits following the completion of a long-rumored deal, after a steady increase in prices in recent months. Alannah Hurley of United Tribes of Bristol Bay, a Pebble opponent, said Northern Dynasty investors were rejecting the deal. "This is a small-time mining company taking a gamble on the Trump administration," she said of First Quantum.